If you'd like to discuss this dev blog, you can do so in the comments thread here. What a hell of a milestone, and it’s all down to the incredible commitment and passion that our community have for EVE Online. For a decade and a half, all of you have shaped New Eden, creating incredible stories, writing epic player driven narratives and shattering records in online gaming. Year on year, the capsuleers of New Eden continue to push gaming technology to its limits, tread new ground, and push the very fabric of what it’s possible for an MMO to be. You create challenges for us that are deeper and more intricate than any other studio in the word faces due to the unique nature of the relationships between members of the community, and how they affect the single shard sandbox that we all live in together. In fifteen years we’ve seen some of the most incredible stories in gaming history written, and every one of them has been born from emergent gameplay, action and reaction by a community that thrives on creation, destruction, conflict and propaganda. From the relaxed little guy who’s happy to chew rocks and build a few modules that he can take to cut a thicker bottom line on board Jita 4-4, to the legendary alliances, leaders and fleet commanders that have risen and fallen over the last decade and a half, every story, every chapter, every line, has been written by you, the finest community in online gaming. Among our ways of saying thank you for fifteen incredible years is the fifteenth anniversary trailer, which charts some of the most notable conflicts and largest events in the history of New Eden. Every single one of them written by our community. 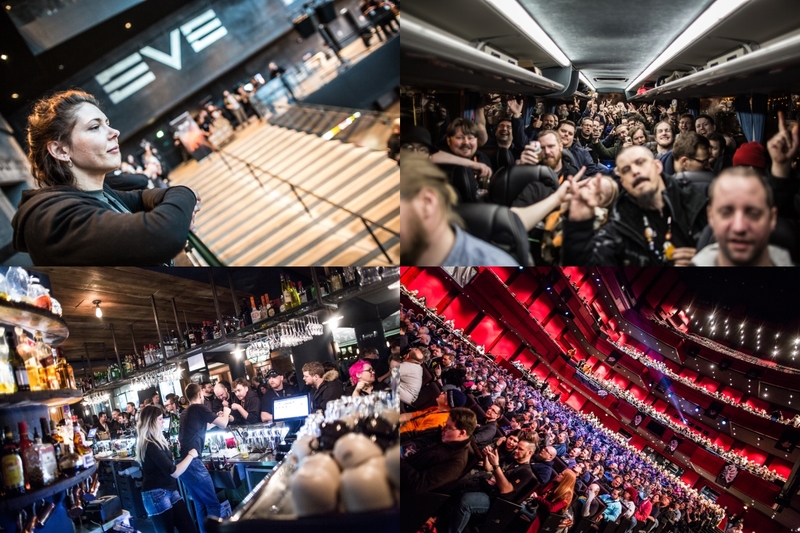 In addition to this, as we covered at Fanfest 2018, the fifteenth anniversary comes with a continued commitment to making sure that as we power toward the dawn of the third decade together, our focus shifts more heavily toward solid game balance, meaningful change, richer experiences and strengthening the core sandbox gameplay of EVE Online. Today, on the fifteenth anniversary of EVE Online, words are difficult to find to express how much we owe the incredibly community that’s formed around New Eden over the last decade and a half. Without or incredible players, eve would be nothing more than an empy void. We once again offer our sincerest thanks and endless love for your continued commitment, support and love for New Eden. We'd also like to remind everyone that with as we reach the fifteen year milestone, there's a whole host of anniversary gifts on offer, depending on clone state. 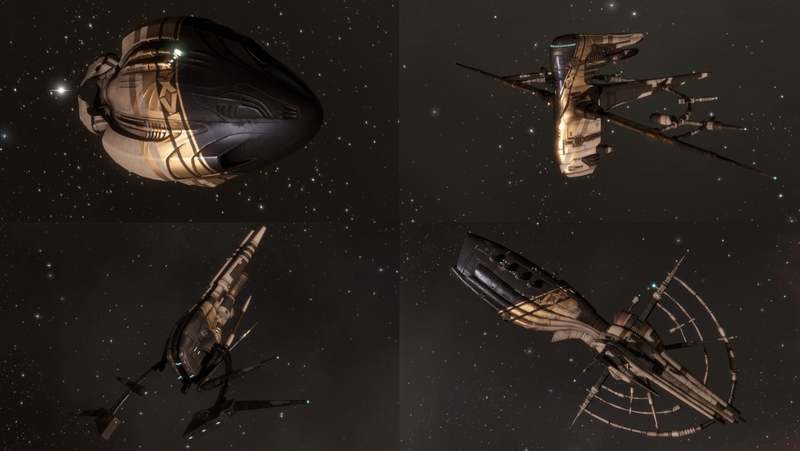 Pilots who are active in the 30-day run up to today's anniversary, including today, will be rewarded with Society of Conscious Thought ships and fifteenth anniversary XV branded SKINs as part of the celebrations. In addition to this, all pilots who are active during this time will recieve a limited edition fifteenth anniversary XV branded shirt and cap, regardless of clone state. Check out EVE Updates for more information on the fifteenth anniversary gifts, as well as information on the ongoing Fifteenth Anniversary event, Operation: Conscious Interruption, and more details on the summer expansion, Into The Abyss.